R. Baharom, R. Z. (2007). Physical Properties of Historic Lime Mortar. 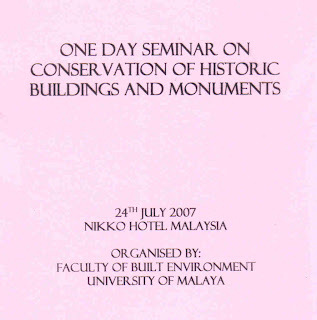 Paper presented at One Day Seminar on Conservation of Historic Buildings and Monuments, 24th July 2007, Nikko Hotel, Kuala Lumpur.